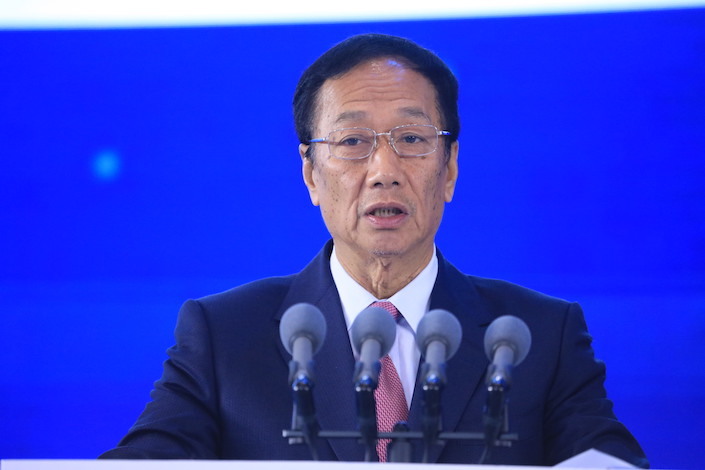 Apple supplier Foxconn denied a report that its chairman is stepping down in the coming months, the company told Caixin. The company flatly denied Reuters’ report to Caixin, saying Gou will not consider retiring over the next five years, though he will continue to groom talent for his eventual replacement. It was unclear from the differing accounts whether the discrepancy was simply concerning the timeline of Gou’s eventual retirement, or the nature of his future involvement.